Ultimate performance, thermometric winch. 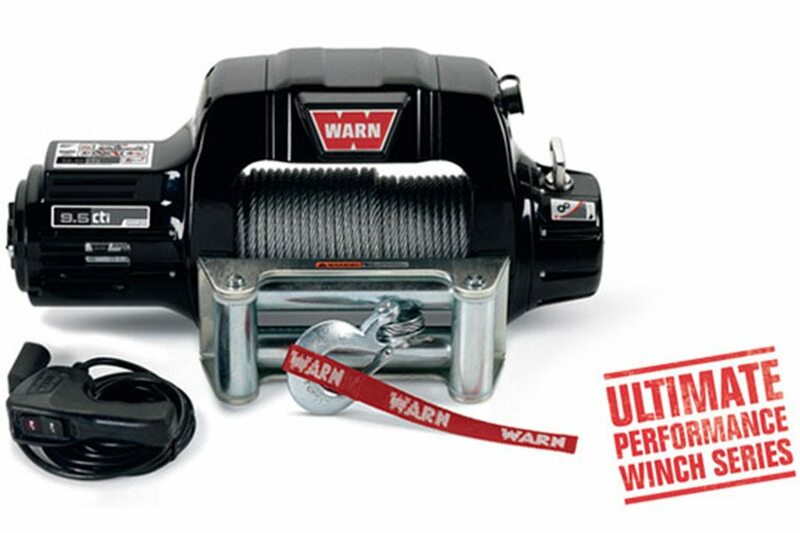 The 9.5cti is the newest addition to the WARN Ultimate Performance winch lineup. A massive protective structure combined with sophisticated operator feedback delivers fast line speeds, and long duty cycles. The perfect winch for the serious off-roader.